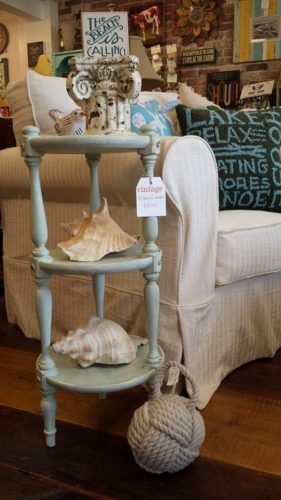 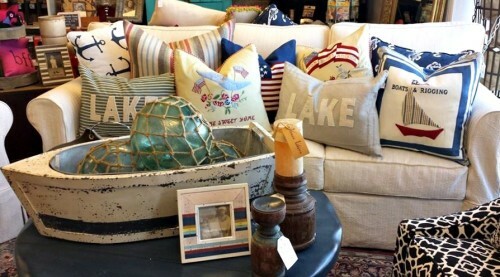 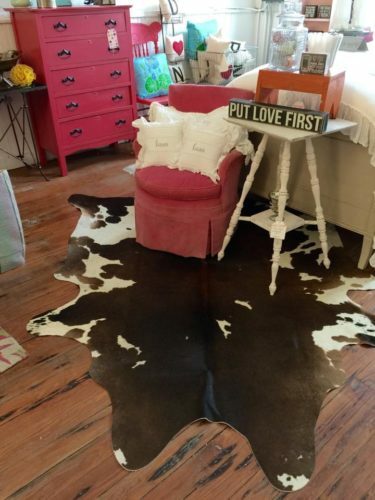 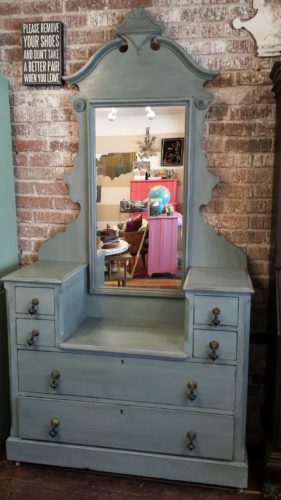 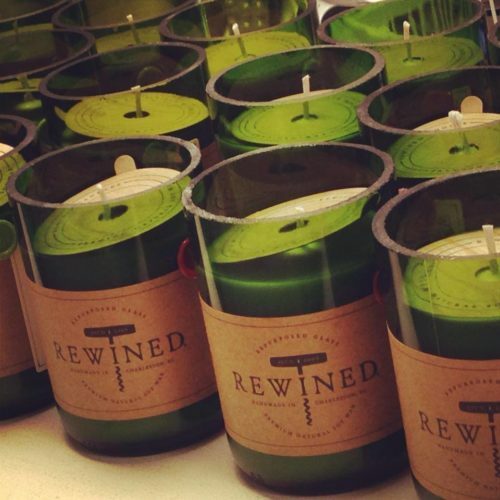 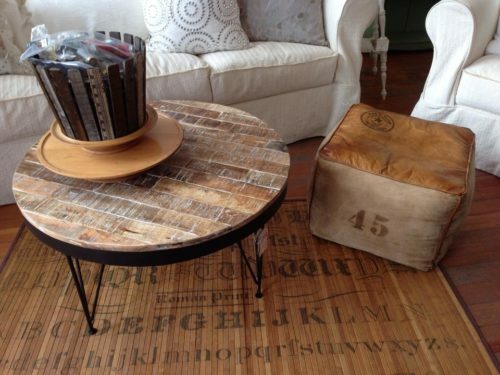 Bungalow 47 is a home decor shop specializing in new and vintage finds, rugs, pillows, candles, fun stationary, totes, and an array of the unique for your home. 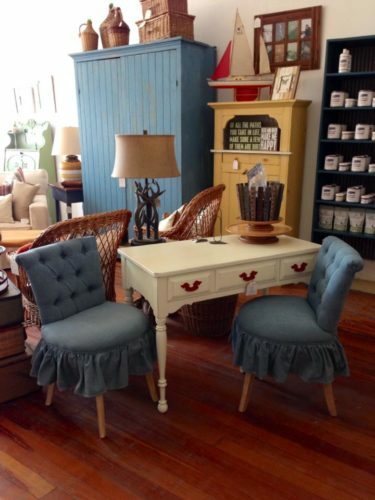 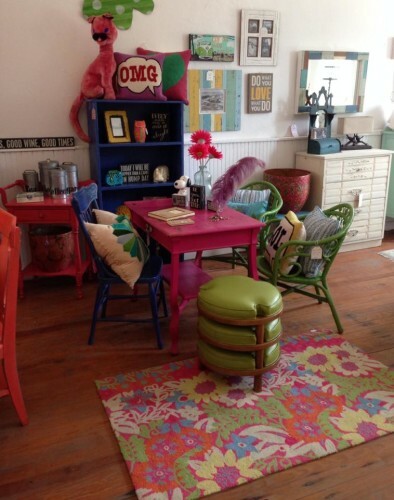 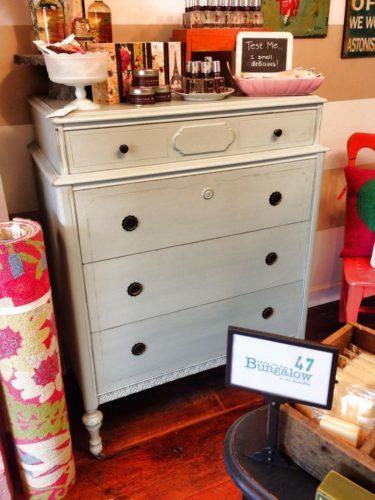 Our vintage furniture is reimagined by our designers, repainted, and repurposed. 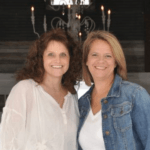 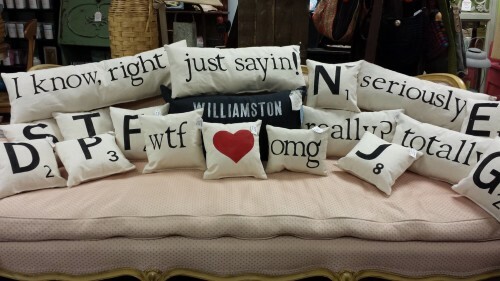 We carry custom-made pillows, and one-of-a-kind items picked throughout the U.S. We also have a line of special-order, upholstered furniture for your customized needs.